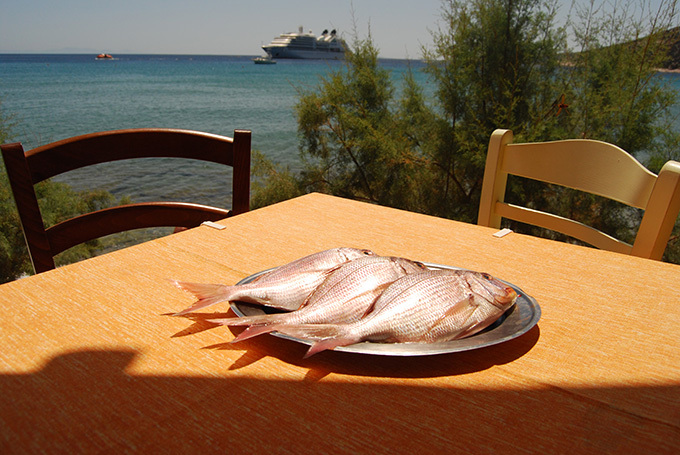 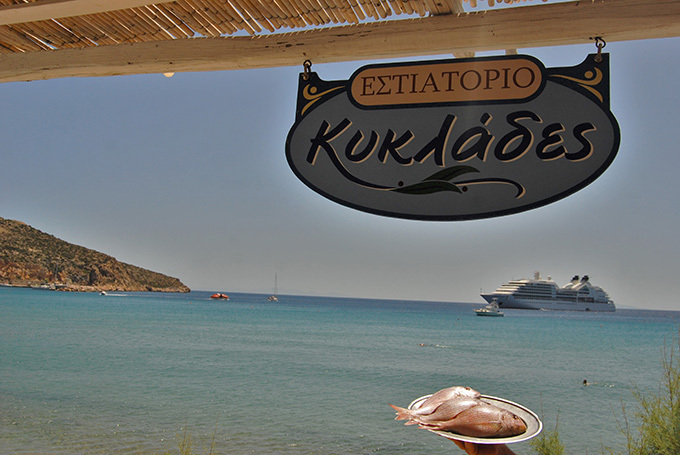 Sifnos is well known all over the world for the tasteful recipes! 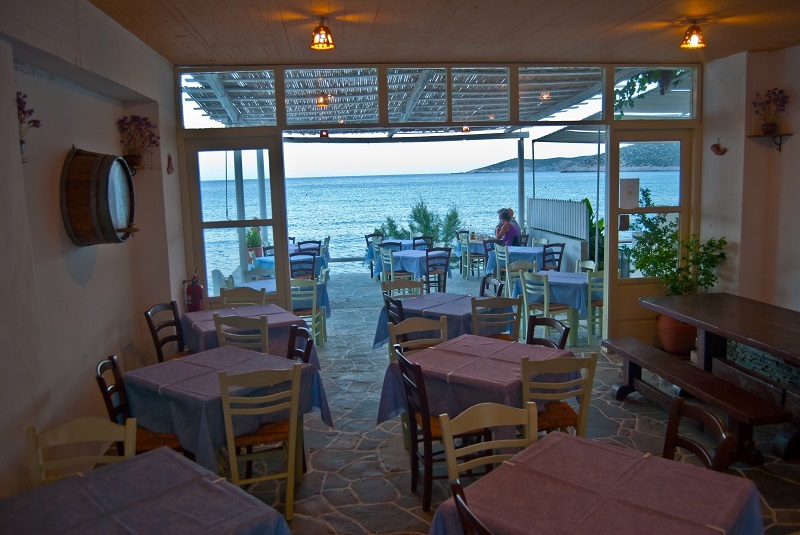 It is not incidental that "Tselemendes", the most famous Greek chef was born and grown in Sifnos. 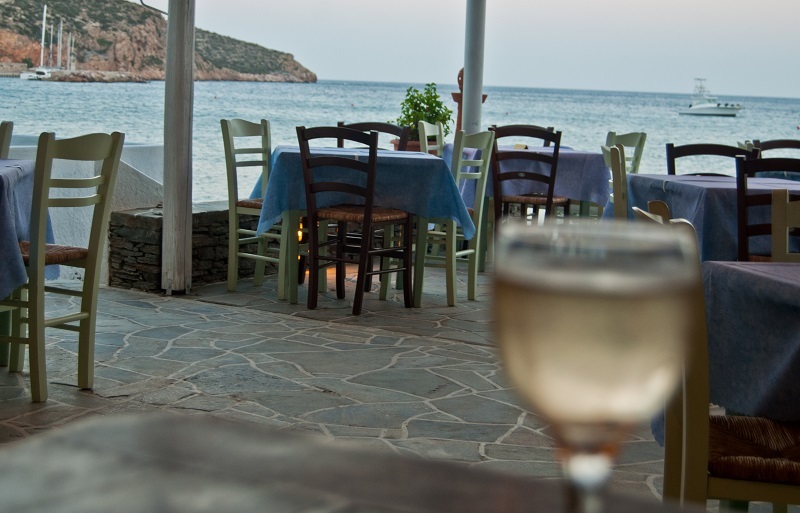 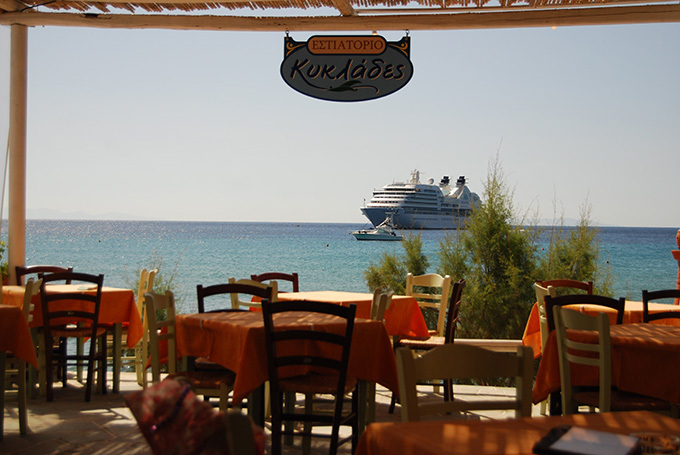 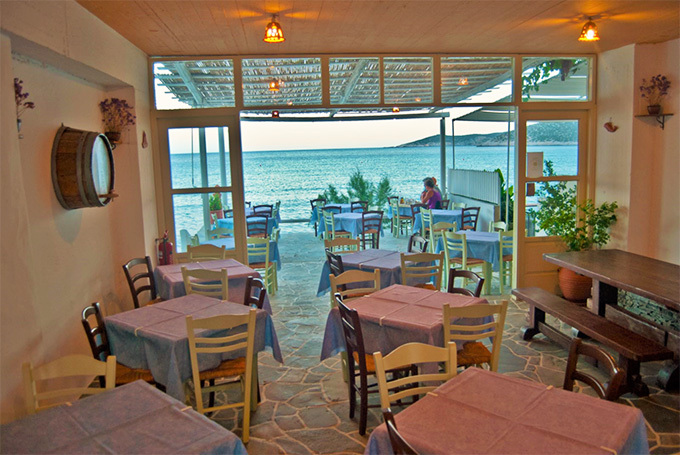 At restaurant "Cyclades" (owner: Nikos Venakis) you will find all the traditional recipes of Sifnos like mastelo, chik - pea balls (revithokeftedes) and caper salad. 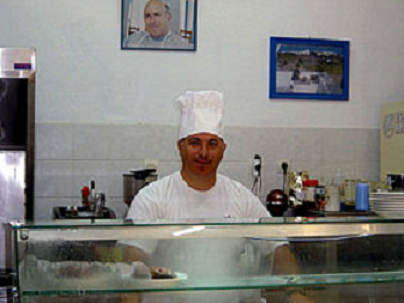 All of them are cooked with purely ingredients in our home based kitchen.